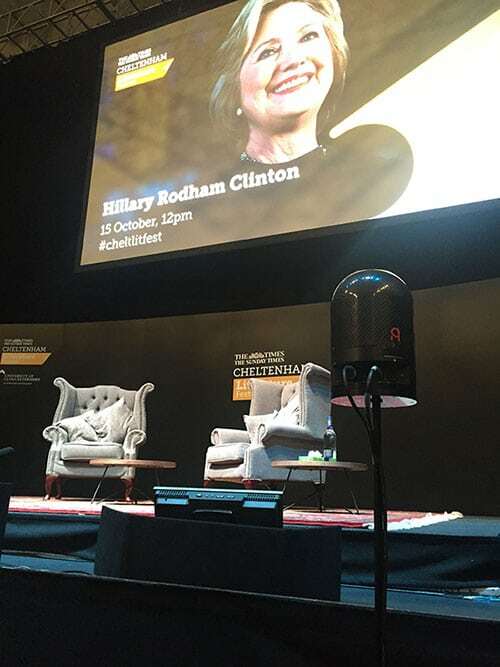 AV rental company, Production AV, used Agile Remote Cameras’ ARC360 Lite PTZ cameras at the Cheltenham Literature Festival, to provide high quality images for the main venue at this prestigious event. 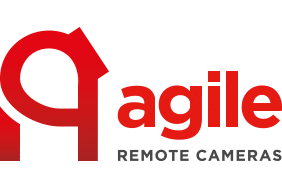 Production AV was the video supplier across many venues at the Festival, using the ARC PTZs for the large ‘Forum’ stage. 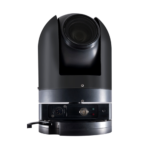 The two ARC360 Lite cameras were mounted in unobtrusive positions on the front of the stage. The venue had initially blocked out seats to provide space for cameras but were able to release these back to the festival due to the small footprint offered by the cameras. 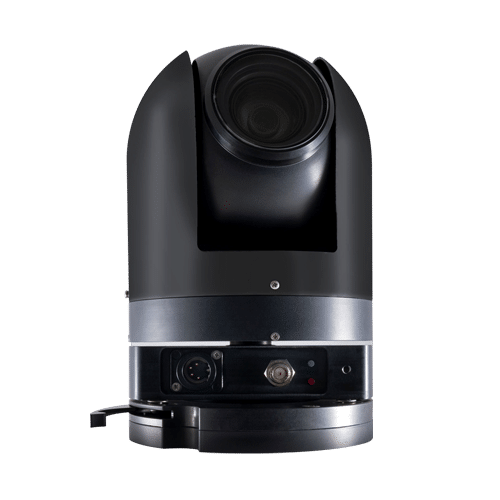 Even with the low lighting at the event, the PTZ cameras provided exceptional images, thanks to their award-winning Sony Exmor R™ sensors. Production AV operated the cameras via the ARC4 Controller for full CCU control, with the cameras connected via standard XLR4 cables for power and data.